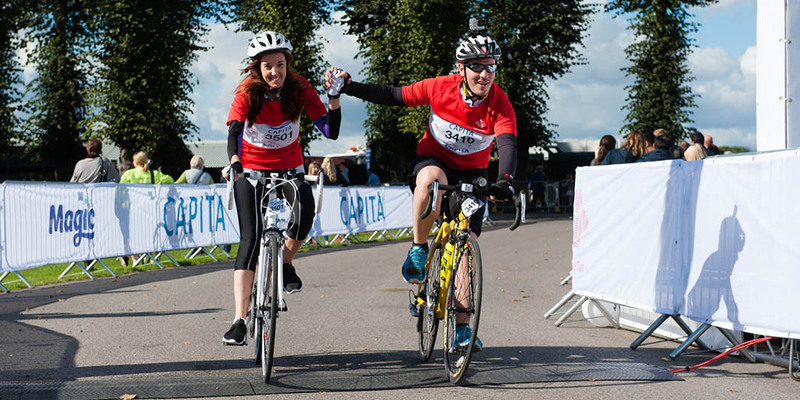 Hotwire, a global communications agency, knows the more diverse a team, the better the impact on the business and the individuals that work there. Historically, communications and media agencies typically recruit individuals who have a pre-established network of industry contacts and, more often than not, are university graduates. 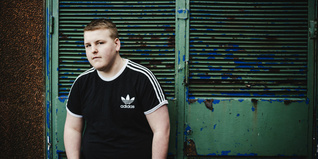 Looking to break this cycle, Sam Hamrebtan, Hotwire’s Talent Lead reached out to The Prince’s Trust in a bid to find different types of candidates who could produce innovative campaign ideas. 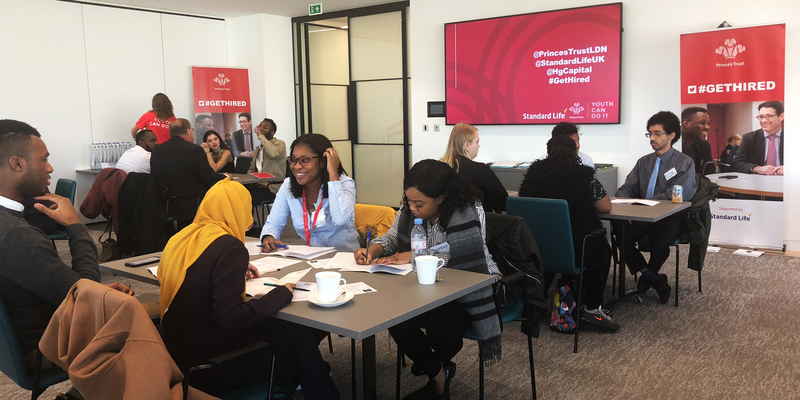 The Get Hired event, hosted by The Trust, was a real opportunity for Hotwire to meet young people who might not have otherwise known that a role in communications could be the perfect fit for their skill set. 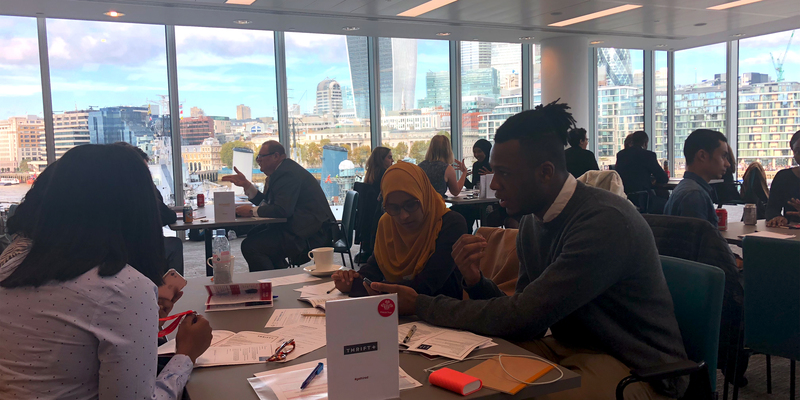 Whilst attending Get Hired, Hamrebtan was struck by the candidates’ passion and energy, and was humbled that so many demonstrated clear ambition – some even showed knowledge of Hotwire’s previous clients and campaigns. 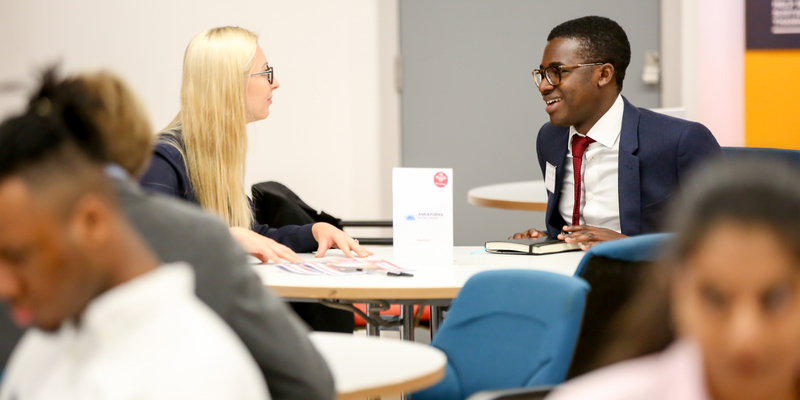 Not only did the event provide an engaging platform for young people and companies alike, but was the perfect place for employers to engage with and interview a variety of different candidates. 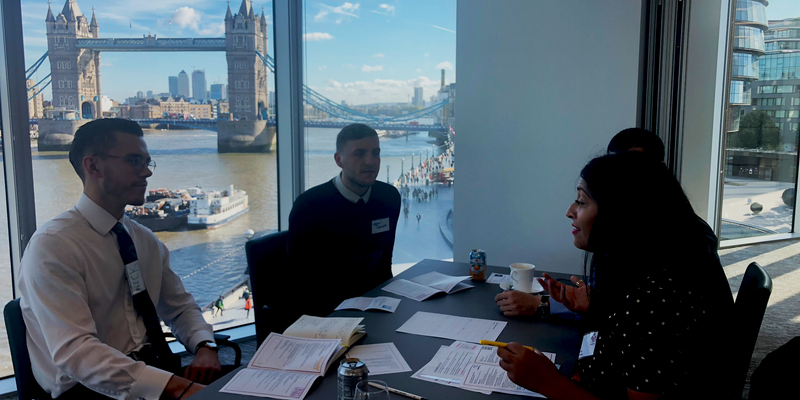 As a result of its partnership with The Trust, Hotwire progressed nine candidates from the event, inviting them to visit its offices and to meet the team. 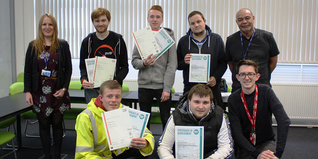 Applicants were then required to prepare a presentation and take a writing test as part of the recruitment process. In the end, the agency hired two candidates to fill its vacancies. Get Hired - our speed-dating style recruitment initiative.